... is more fun mashed! 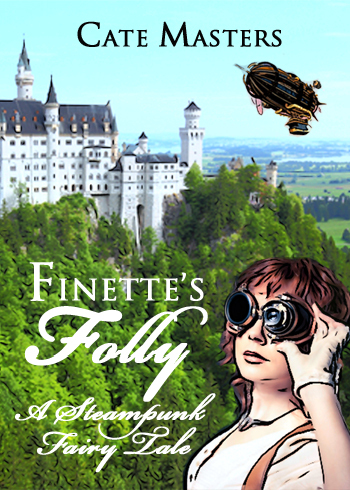 My upcoming novella, Finette's Folly, is a reimagined fairy tale based on the French version of Cinderella, Finette Cendron. In steampunk! It's been literally years in the making, but it's almost ready to release. Here's a peek at the cover. I can't wait to share this story with you! Aw, thanks for the sweet comment, Jess. Steampunk's a lot of fun to write.